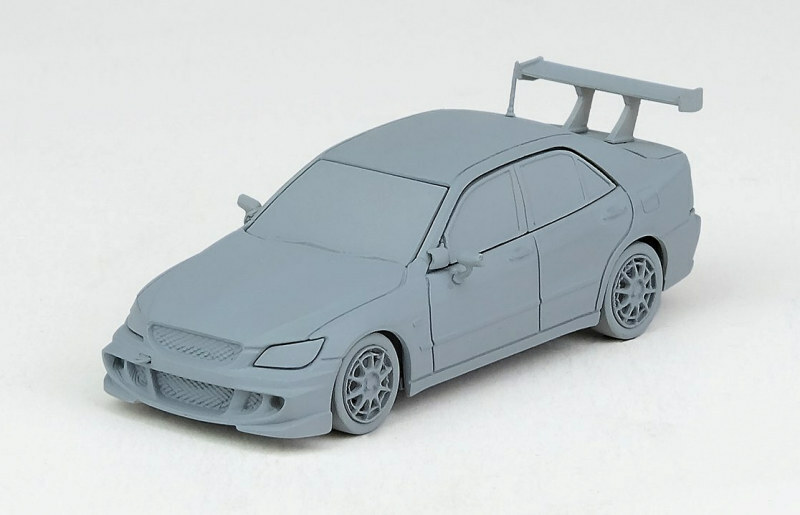 Looking for the 1:64 fix? 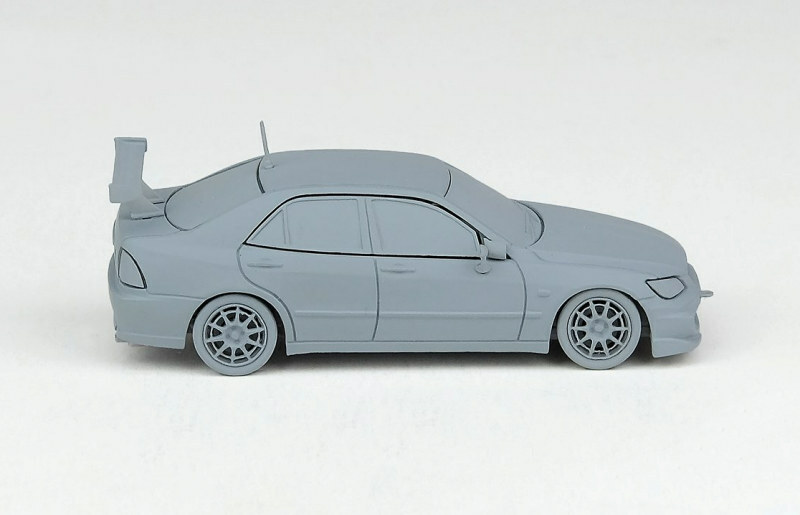 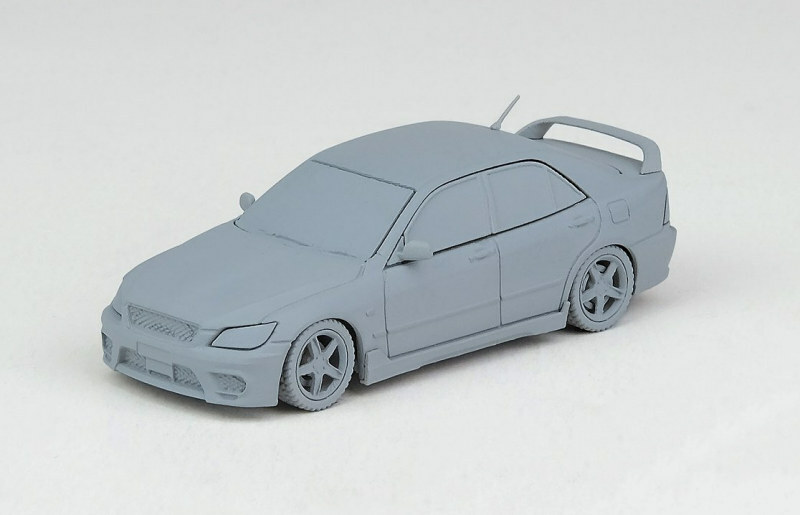 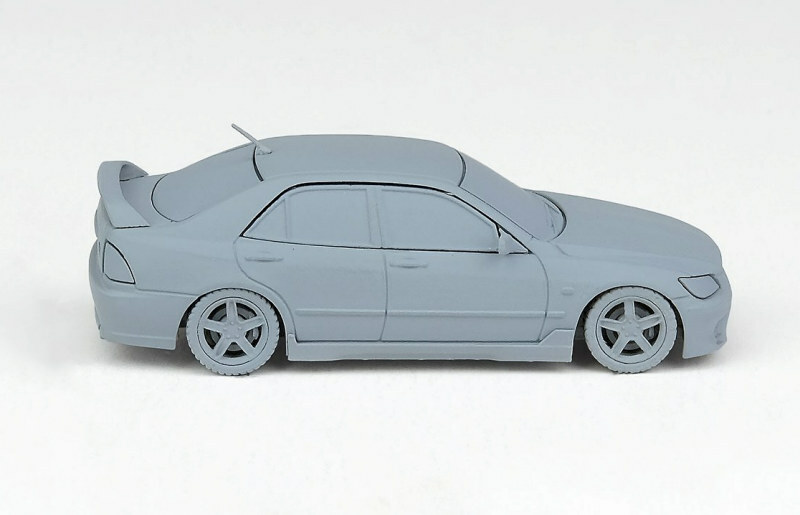 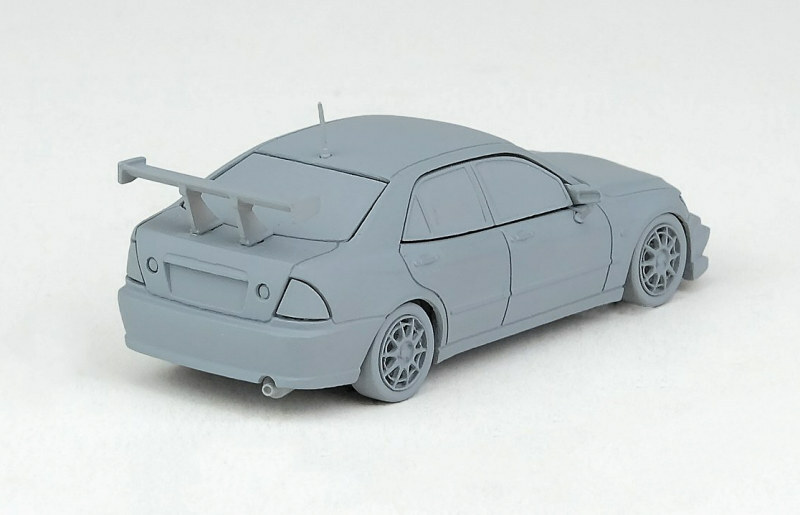 INNO Models under INNO64 series has the new 1:64 Toyota Altezza RS200 in road and race flavour. 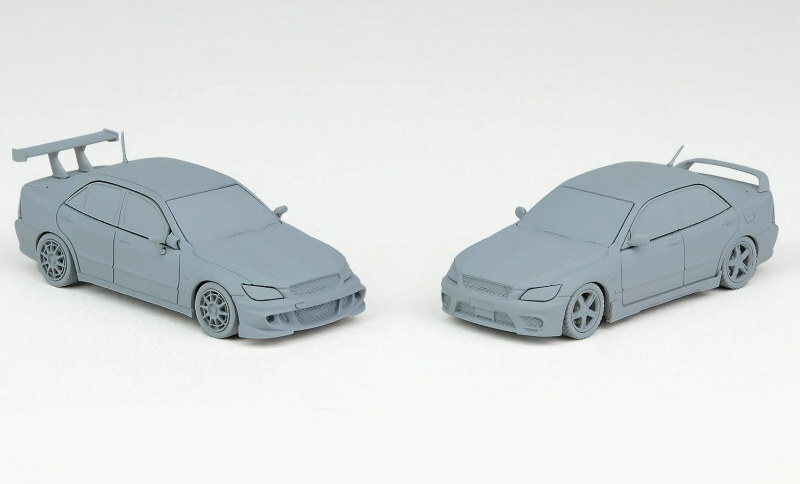 Images show each model in early grey-wear form. 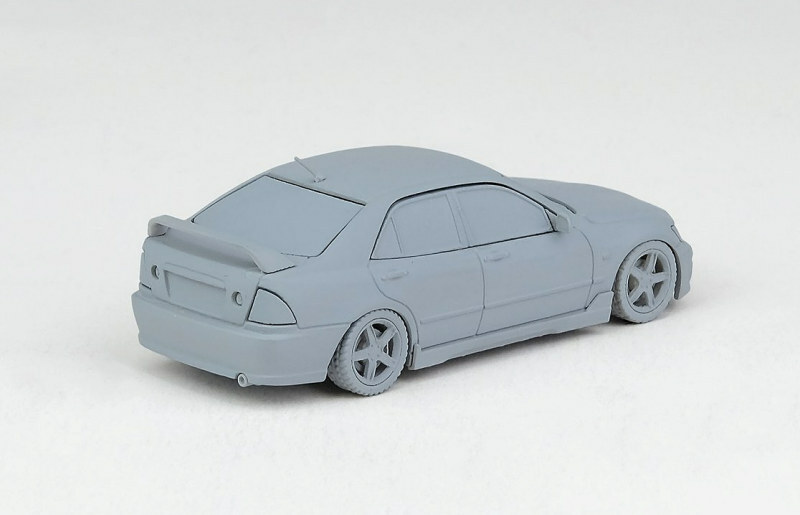 Street date is tentatively scheduled for July 2019.